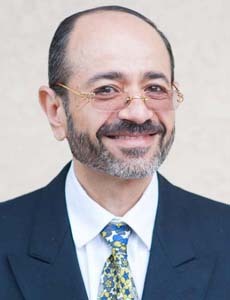 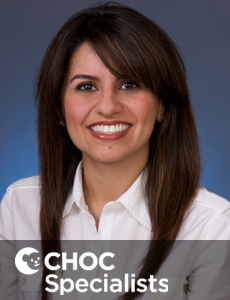 Dr. Fahim is board certified in pediatrics who treats kids and teens at CHOC Children's at Mission Hospital in Orange County. 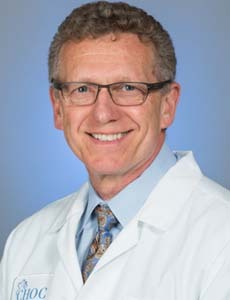 Dr. Leonard Farber is a board certified radiation oncologist who treats kids and adolescents with cancer at CHOC Children's Hospital. 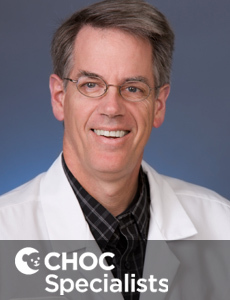 Dr William Feaster is the Chief Health Information Officer at CHOC Children's Hospital. 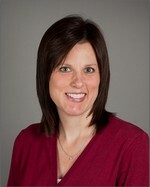 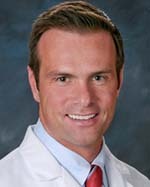 Dr. Feaster is board certified in pediatrics and adolescent medicine. 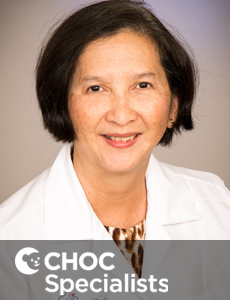 Dr. Fernandez is board certified in pediatrics who treats kids and teens at CHOC Children's Hospital in Orange County. 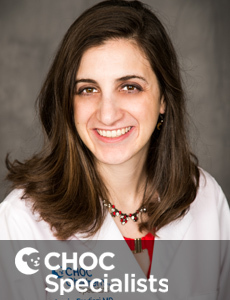 Kathryn Fields is a nurse practitioner who specializes in caring for kids with orthopedic disorders at CHOC Children's in Orange County. 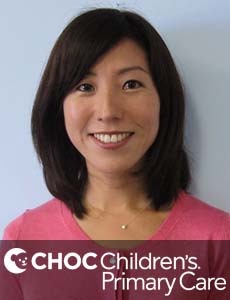 Dr. Fortades is board certified in pediatrics who treats kids and teens at CHOC Children's Hospital in Orange County. 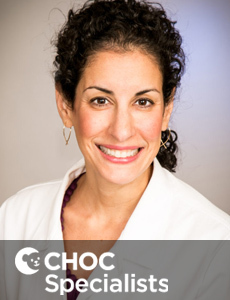 Dr. Frankel is board certified in pediatrics who treats kids and teens at CHOC Children's Hospital in Orange County. 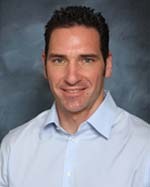 Dr. David Friedberg is a physician specializing in orthopedic surgery. 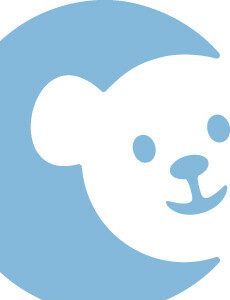 He sees kids and teens at CHOC Children's at Mission Hospital.